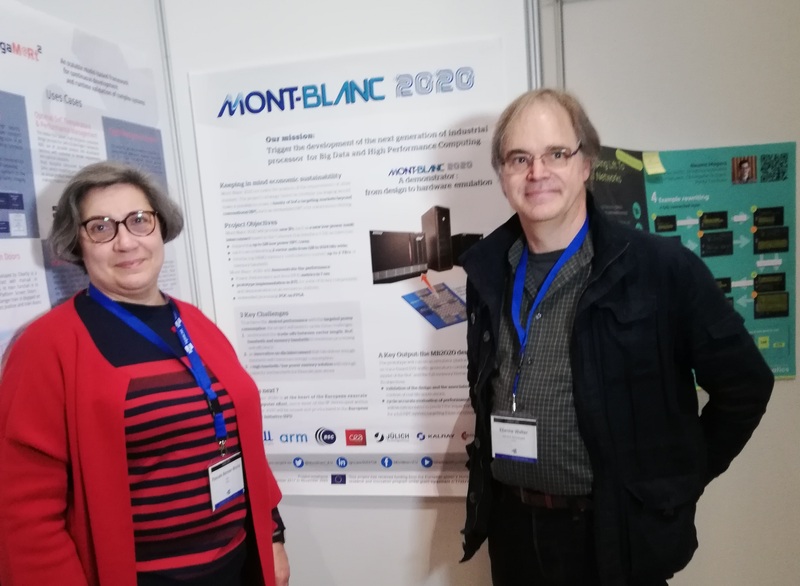 One of the objectives of the Mont-Blanc project is to assess the behaviour of real applications on Arm platforms. The University of Graz worked on biophysical applications, and specifically on the particularly complex cardiovascular simulations. You want to hear regularly about our activities? Follow us on LinkedIn! ARM-based systems available to the Mont-Blanc partners and end-users to test our software and scientific applications on state-of-the-art ARM architectures. The availability of a matching software ecosystem is a prerequisite for market acceptance of ARM solutions, and it is therefore one of the targets of the Mont-Blanc project. One of our objectives is to assess the behaviour of real exascale-class scientific and engineering applications on the different generations of platforms made available by the project. The aim of the End-User Group (EUG) is to involve industries and academic institutions for the validation of the novel HPC technologies and solutions produced by the project.